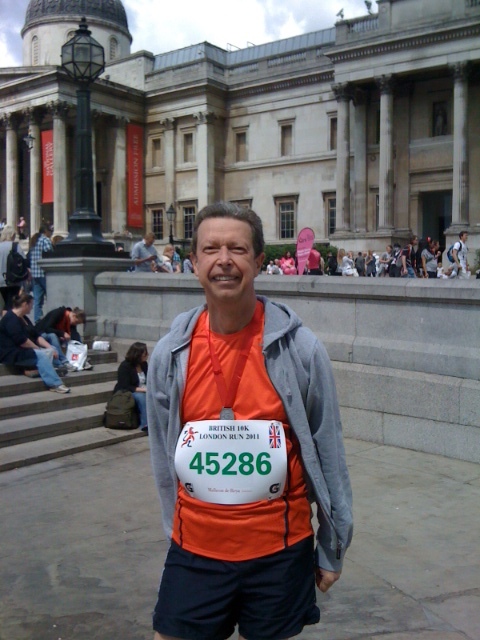 KickStart Ghana supporter and fundraiser, Adrian Coles (aka Dave’s dad), has set me a fundraising challenge for March. For every person that donates to my marathon fundraising effort over the month and writes the word “double” in the message box he will personally match their donation up. He has pledged an amazing £500. This means if you are a UK tax payer and donate £20 you will end up contributing £50 to my cause (£20 donation + £5 gift aid x 2). Impressive, eh? If no one donates using the word “double” during March then he won’t donate a single penny (his fingers are firmly crossed). Please help me reach my target by donating anything you can and writing the word “double” in the message box.